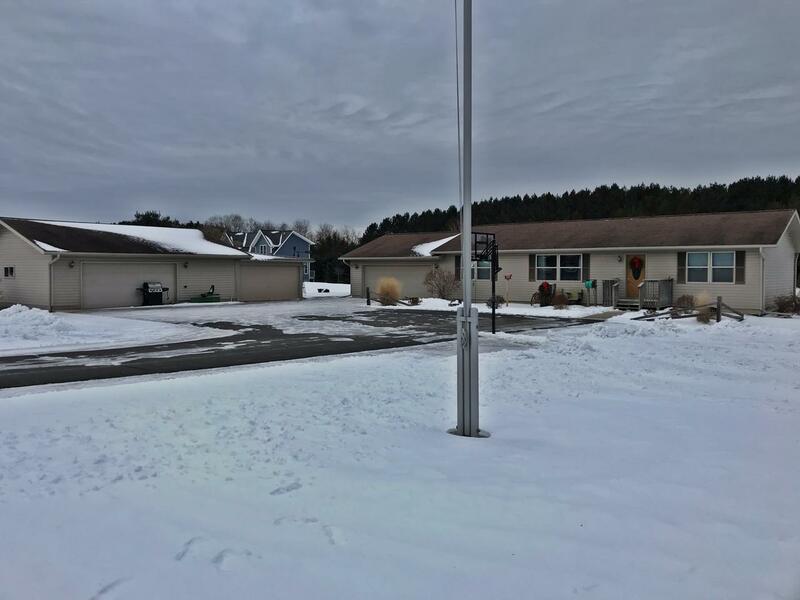 Check out this great, rural 4 bedroom, 3 bathroom home just a few minutes from Tomahawk on a 2+ acre lot with plenty of space to spread out both inside and out. Not only is there ample room for your family on the main level, but the basement features a very nicely finished family room for the whole crew to come together. Parking is ample too with an attached 2 car garage and a closely detached 3 car garage. No shortage of room for the toys! This lot is on a cul de sac so you won&apos;t be bothered by road noise or passing traffic. Modern touches and appliances make this home move-in ready. 220 amp electric service is located in the detached garage and a waterline has been run out to the garden. Call to schedule a showing today!